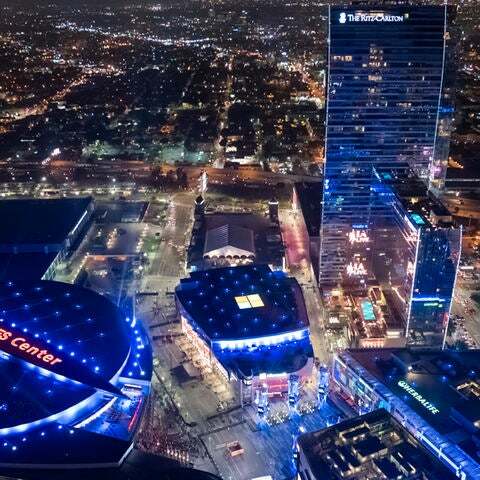 Los Angeles is quickly becoming a major league city, thanks in part to the recent additions of new sports teams and new state-of-the-art stadiums. 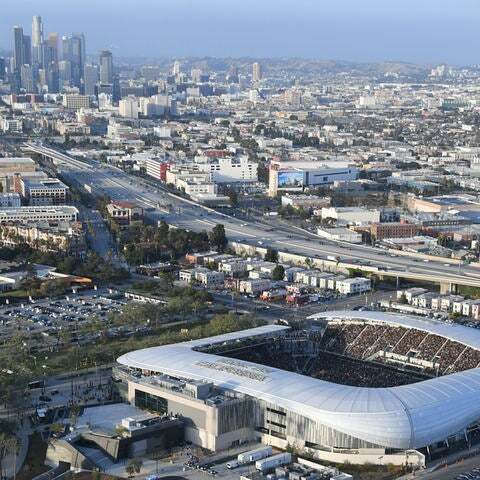 Earlier this spring, the Los Angeles Football Club, Major League Soccer’s newest expansion team, became the third professional sports team in as many years to kick off their inaugural season in Los Angeles and the first to have a brand new stadium to call home. 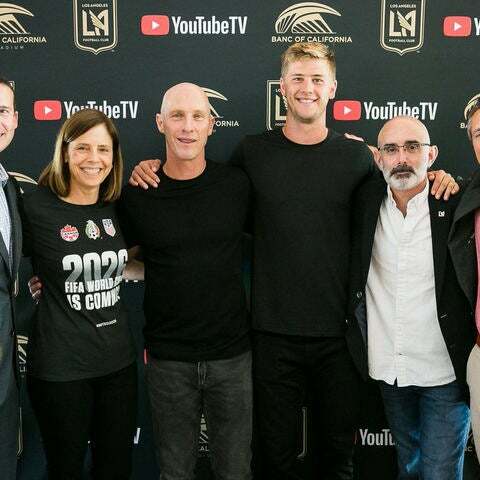 We sat down with Kathryn Schloessman, President of the Los Angeles Sports & Entertainment Commission, to discuss why Los Angeles is a premiere destination for all things sports! 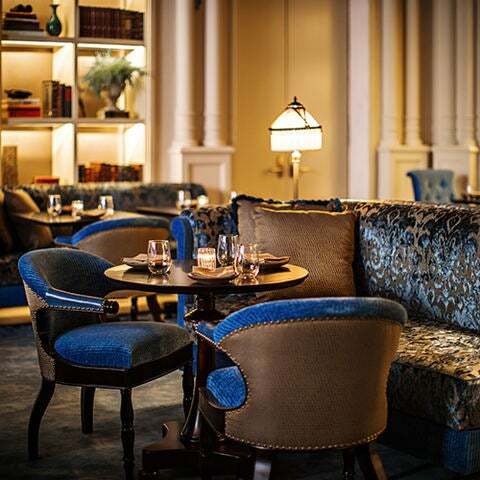 The NoMad Hotel, the latest from the Sydell Group which opened in January, brings a sophisticated, European-inspired presence to the downtown Los Angeles hotel scene. 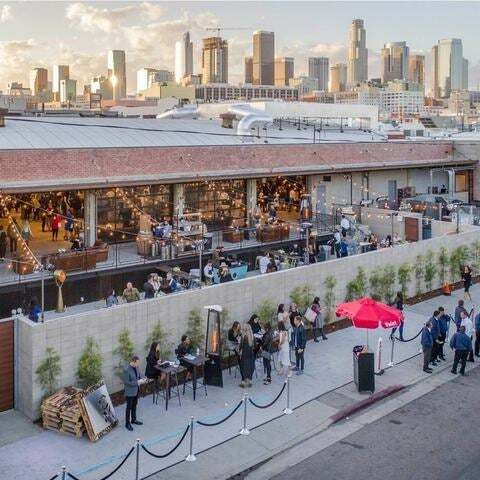 City Market Social House, a contemporary, beautifully-restored warehouse, is the latest addition to event space in downtown, located in the Los Angeles Fashion District. 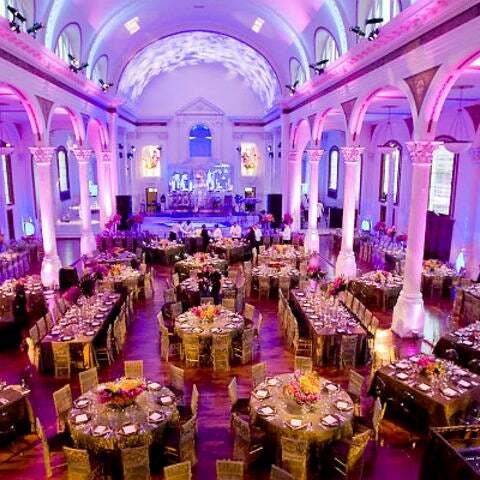 The property has over 14,000 square feet of full service indoor and outdoor space for up to 1,000 guests. 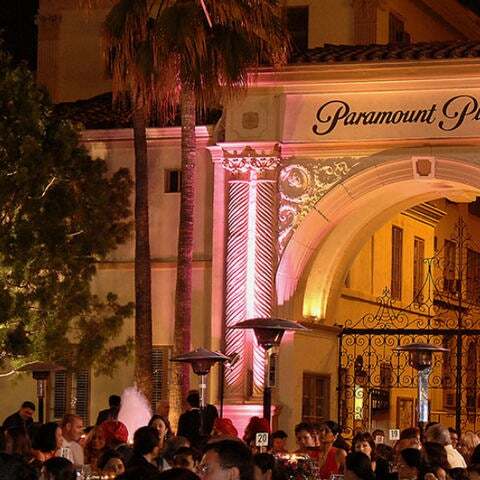 The world’s busiest motion picture and television studio can double as your own private event venue. Picture this, your group surrounded by the hustle and bustle of a working studio. 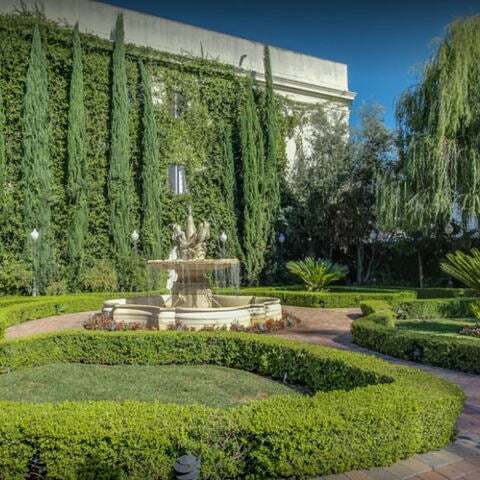 With three screening rooms, 13 historic backlot sets, a fine dining room, museums and a premier theater, they have the capacity for an intimate retreat for 20 guests or an extravaganza for 3,000. 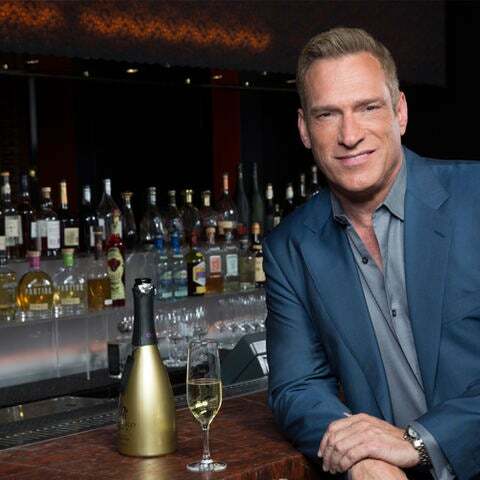 The legendary Patina Restaurant Group is a master in the creation of special events. 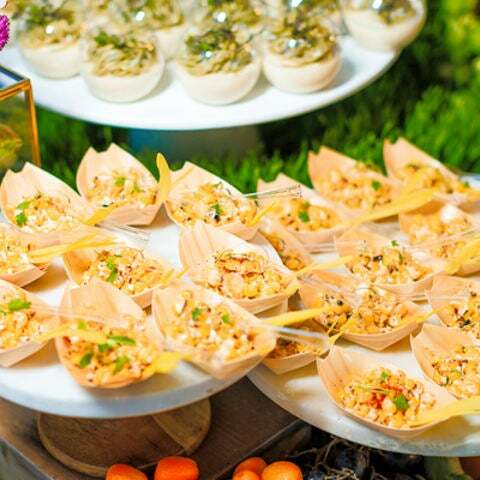 From catering the famed Emmy ® Awards Governor’s Ball to serving intimate dinners in private residences, Patina Catering offers world-class events and off-site catering throughout Los Angeles. 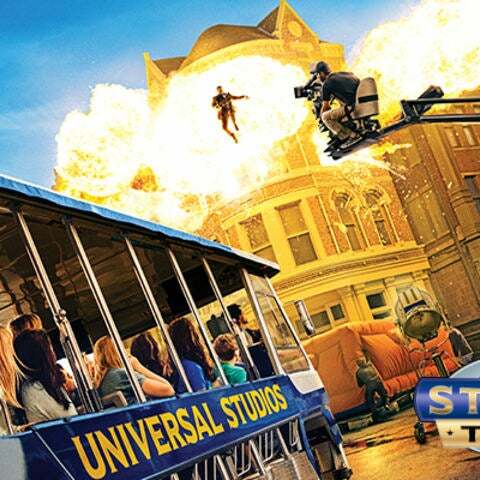 Leave it to the professional magic makers at Universal Studios Hollywood, the Entertainment Capital of L.A., to set the stage for any corporate or private event. 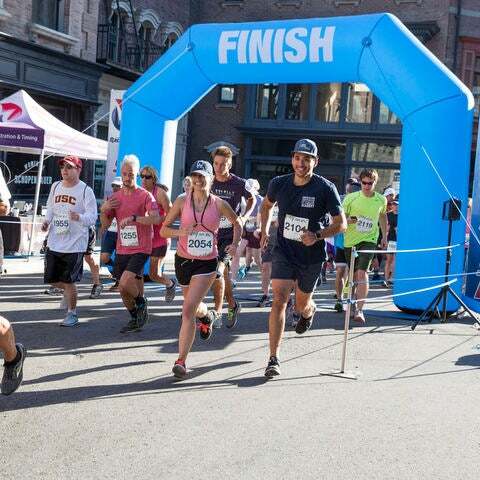 From conferences and company retreats, to theatrical premieres, weddings, Bar Mitzvahs and more, Universal Studios Hollywood’s Meetings & Events division offers one-of-a-kind event locations customizable to any imagination. 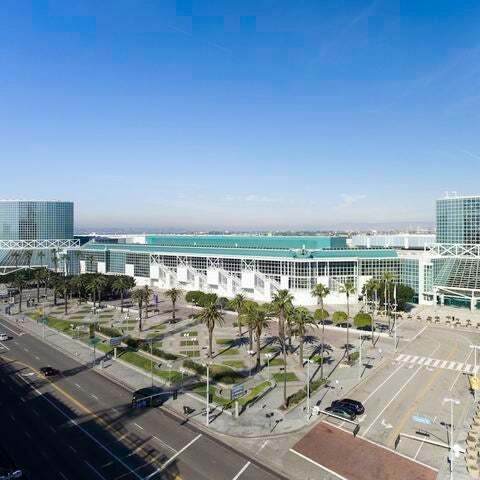 Celebrating the four-year anniversary of a successful partnership, AEG Facilities and the City of Los Angeles have worked together to refresh the Los Angeles Convention Center, turning the facility into an economic driver for Downtown Los Angeles. Top VIP Group Experiences in L.A.
Give attendees a taste of the luxe life in L.A. Indulge them in a behind-the-wheel experience on a professional racetrack, a bird’s-eye view of L.A. via helicopter, an exclusive meal hosted by a Michelin-starred chef, and more. 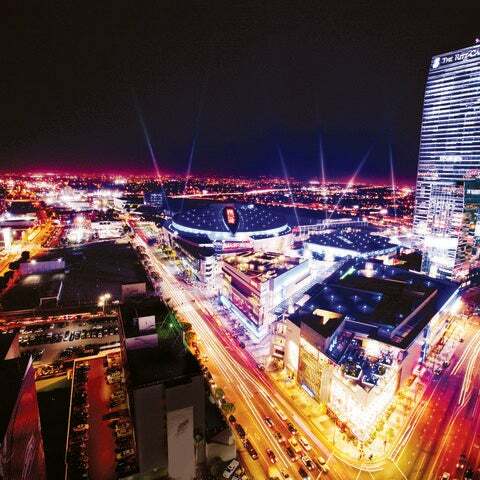 Los Angeles has long been synonymous with the film and TV industry. 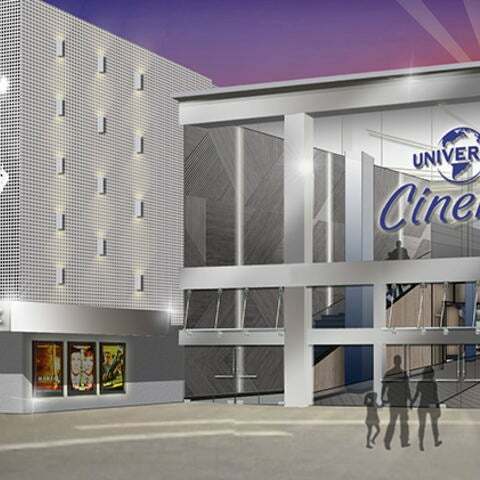 As the Entertainment Capital of the World, L.A. is home to a number of well-known movie studios that have served as the backdrop to countless movies and TV shows. But these studios are not just for the movies! 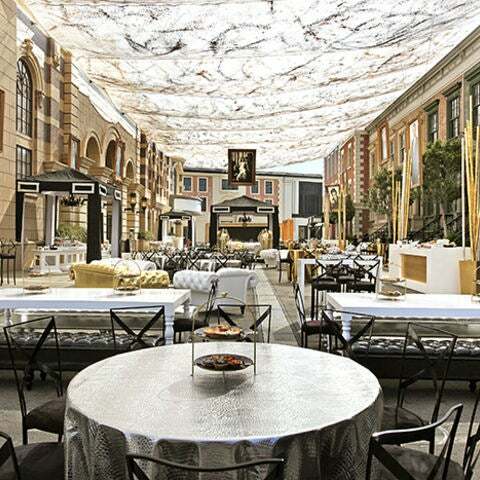 Backlots, sound stages and antique sets can all be unique backgrounds for your next event. 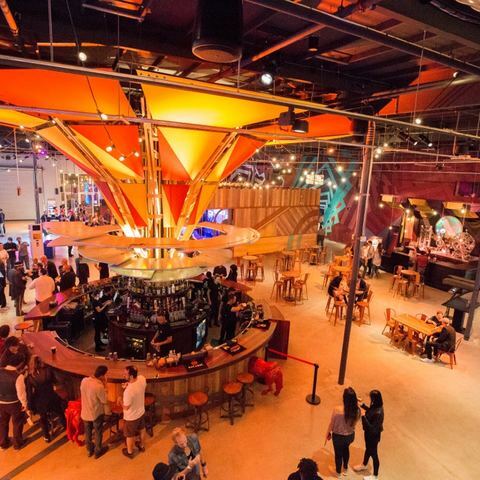 Read on for our guide to L.A. movie studios that double as event space. Whether you're planning a small meeting or a large scale event, there’s nothing like a breathtaking view to inspire and refresh your attendees. 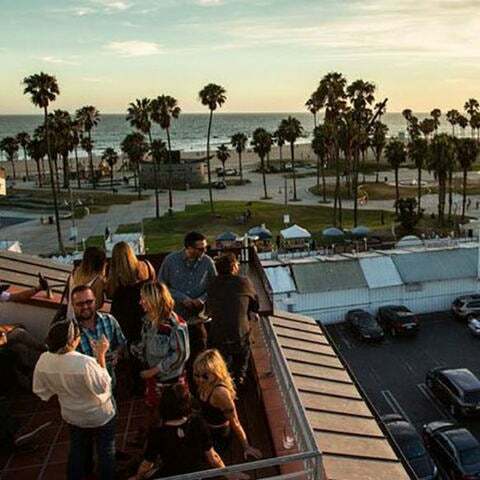 From picturesque ocean views to sweeping cityscapes, discover these Los Angeles venues with a view. 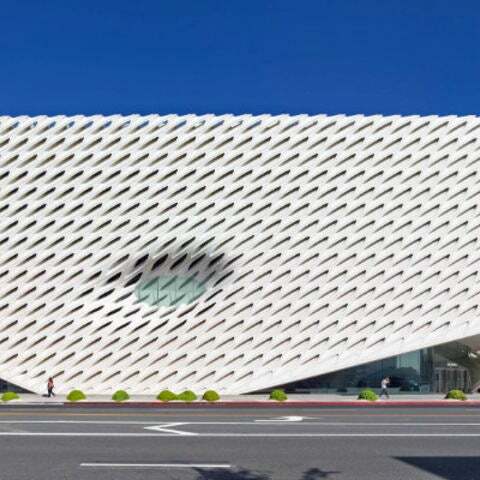 Once the region’s center for culture and business as well as its transportation hub, Downtown L.A. has reestablished itself as a major draw for leisure tourists, business travelers and locals alike. 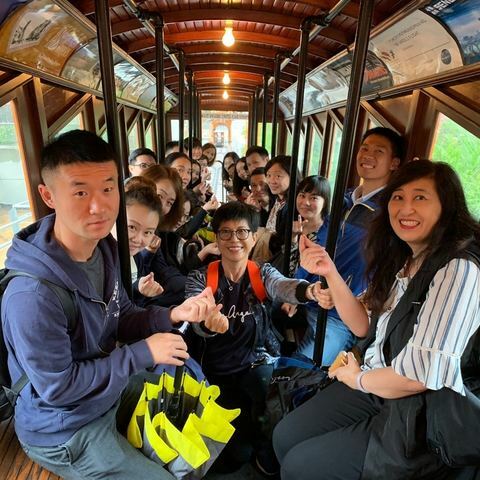 Action-Packed Group Activities in L.A. 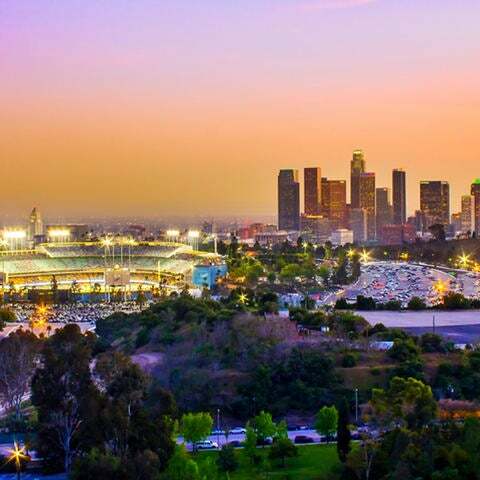 There's no shortage of thrilling experiences in the City of Angels that'll surely leave a lasting impression on your attendees. Send them to a vertical wind tunnel to get airborne, to see exotic animals on a wine-tasting safari, and to take in majestic L.A. views from a bike or surfboard. 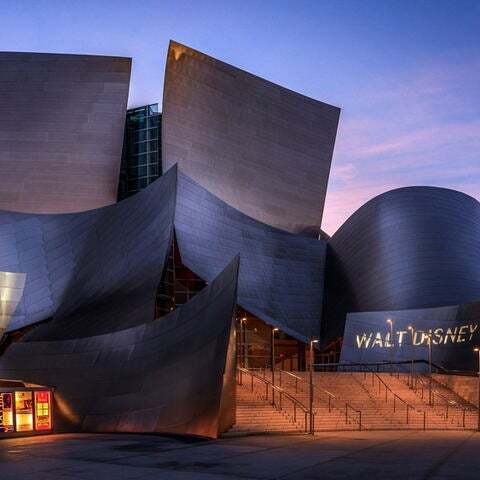 Check out our top picks for action-packed group activities in L.A.
During the first part of the 20th century, the area now commonly referred to as Silicon Beach was known for its eccentrics. 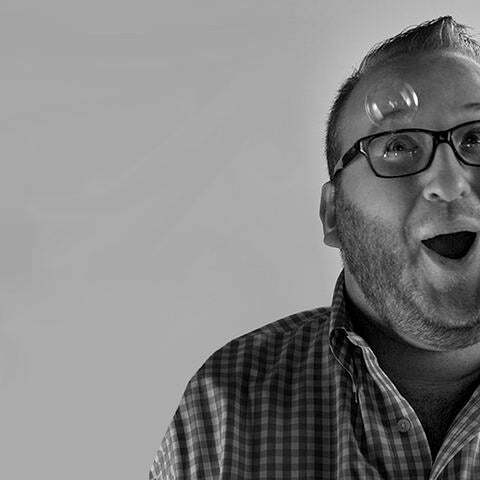 Fast forward a few decades, and the region gained a reputation for being unapologetically eclectic. 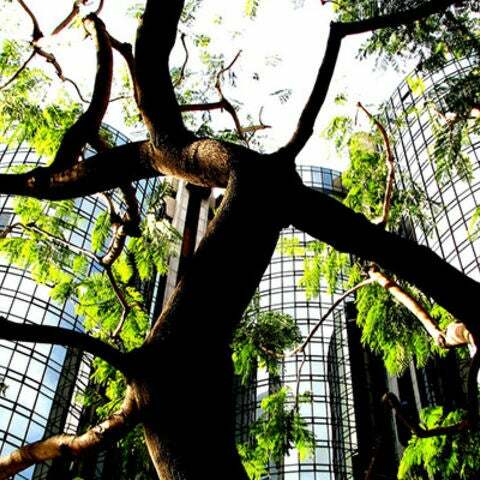 Today, though, Los Angeles’s arguably buzziest area is downright electric. Los Angeles boasts one of the most exciting and influential dining scenes in the country, where local chefs are known for pushing the boundaries of modern cuisine and infusing the city’s diversity into their delicious fare. 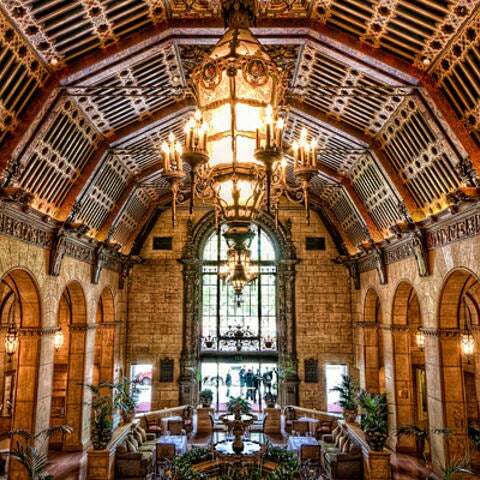 From historic hotspots to chic, beachfront retreats, meeting and event planners can expect to find a wide variety of dining options in the City of Angels. Check out our top 10 picks for unique group dining options in L.A.
Los Angeles is home to a thriving and diverse music scene and just about every national act on tour books at least one show in L.A. With its robust roster of concert venues, meeting and event planners can seamlessly integrate music history into their events. Here are eight Los Angeles music venues that double as event spaces for planners looking to plan a rocking event. 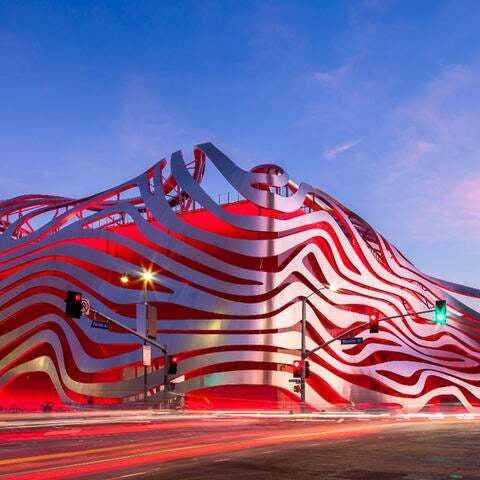 Since opening in 1994, the Petersen Automotive Museum has become known as “the world’s greatest automotive museum” by CNN, Octane, and Top Gear. Following an extensive $125-million renovation in 2015, the Petersen reopened with even grander exhibits and revamped meeting and event spaces. With four floors of dynamic venue space, state-of-the-art technology infused throughout the museum and a great location in the heart of Mid-City, the Petersen Automotive Museum offers an amazing setting for glamorous gatherings. 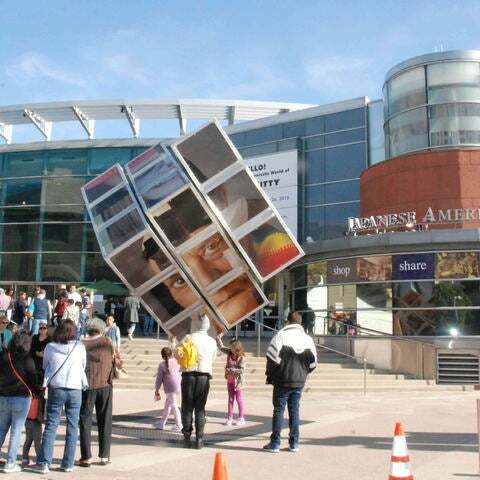 With more than 50,000 square feet of flexible indoor and outdoor event space, the Petersen is a popular choice for product launches, meetings, receptions and more. 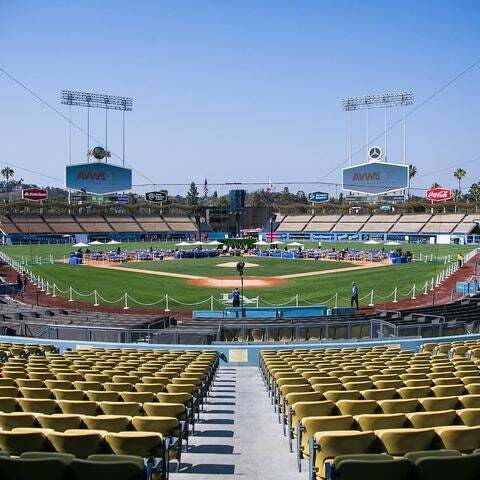 From historic stadiums to state-of-the-art arenas, check out the L.A. sports venues that double as event spaces. Los Angeles nightlife offers endless entertainment options, whether it’s a relaxing drink with colleagues or dancing the night away with thousands of fellow party people. 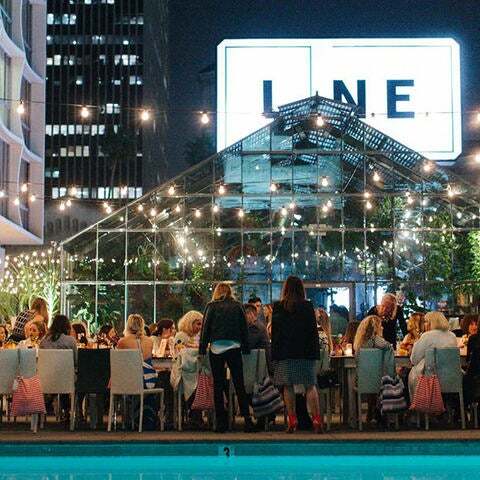 Capture the energy of L.A.’s electrifying nightlife scene for your next meeting or event. 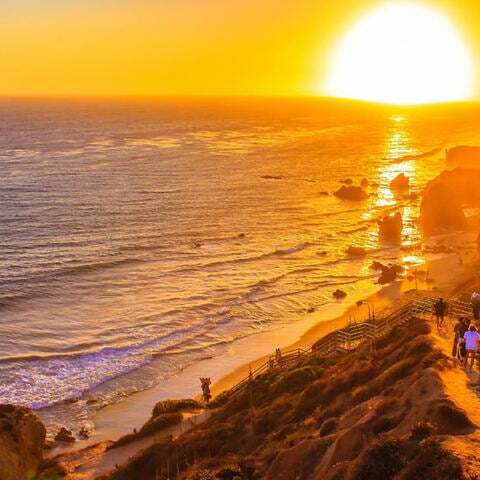 From beachside retreats to glamorous clubs, check out our top picks for nightlife venues in Los Angeles. 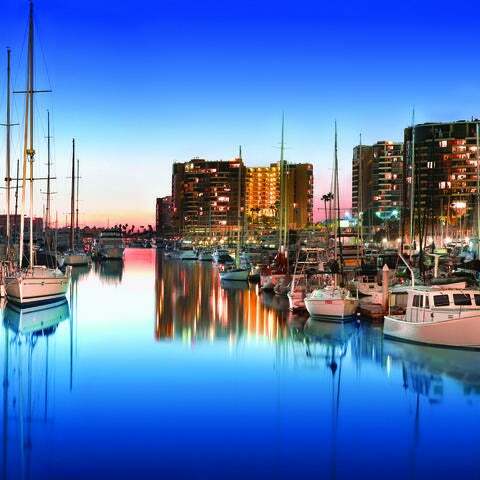 Located in the heart of our beautiful coastline, Marina del Rey is quickly becoming one of the premier meetings destinations in Southern California.